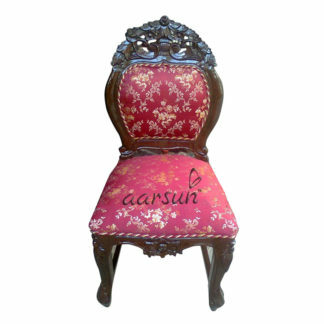 Aarsun Woods introduces a premium range of Handcrafted Dining Sets designed specifically for your home. A simple dining Chair that has a brick fireplace on your dining area. The dining table is the centre of a family’s home, and these chairs will last as long as the memories that will be formed in them. Our Handcrafted Dining Chair will instantly add warmth and contemporary elegance to your dining area with its beautiful wood finish. The natural wood finish is an elegant touch and a stylish addition to your dining room decor. 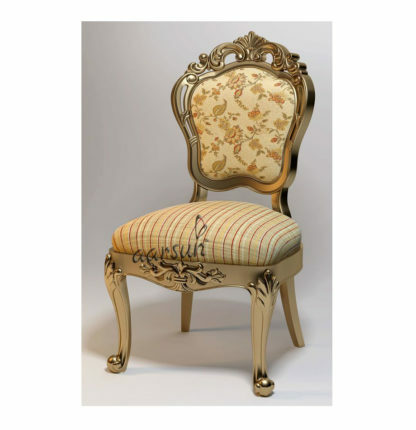 A wide range of Wooden Dining Chair are available in Various Styles And Design. We have also at Traditional Dining Chair.